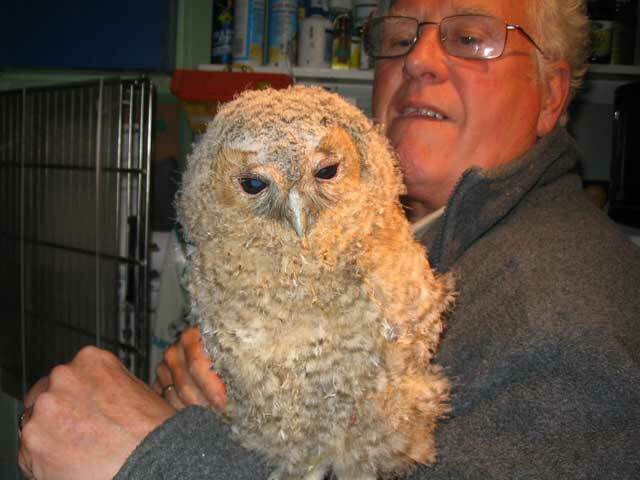 Willow Wildlife Rescue is a registered charity run by husband and wife team Eddie and Pat Williams from their home in Chislehurst in Kent. A much loved riding centre that had nestled between houses and the railway line in Lee London SE12 for 56 years has had to close as the landlord sent in the bailiffs at 6am on Tuesday 7th February cutting off locks and smashing doors and trying to stop entry to tend to horses. 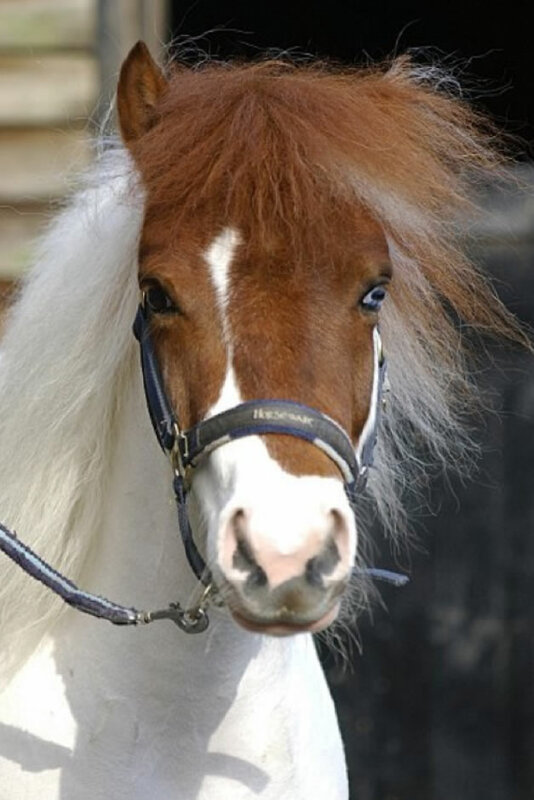 A notice was served on Chloe Williams who had run the centre, known as Pink Willow Equestrian Centre, a non profit organization linked to WWR, since September 2015, for breaching terms of lease re ‘clearance of brambles’ which had been left to grow for many years under the only previous long term tenant. The site is classified as being of Special Importance for Nature Conservation and all the trees have Protection Orders which is why the bramble clearance undertaken by Pink Willow was done very carefully by hand and a specialist contractor(at the cost of £400)before the spring and left until after the wildlife breeding season at the end of October. A contractor was booked for that time to do a mechanical clearance for an estimated £450. Before this could happen the landlord sent in his own contractor from Winchester to do the work. Pink Willow then received an invoice and letter threatening legal action for breaching the terms of the lease and non-payment of £10,080 plus legal fees of £1,000. They asked for a breakdown of these figures, after ten days they received a copy of three quotes that the landlord had received, but no details of work to be carried out . A Solicitor was engaged for advice and they also made the same request but again had no response. A Notice was served saying ‘action would be taken’ but gave no details By now the amount of debt, including bailiff and LLs legal costs was over £19,000 and rising and Pink Willow owes their solicitor around £2,500. 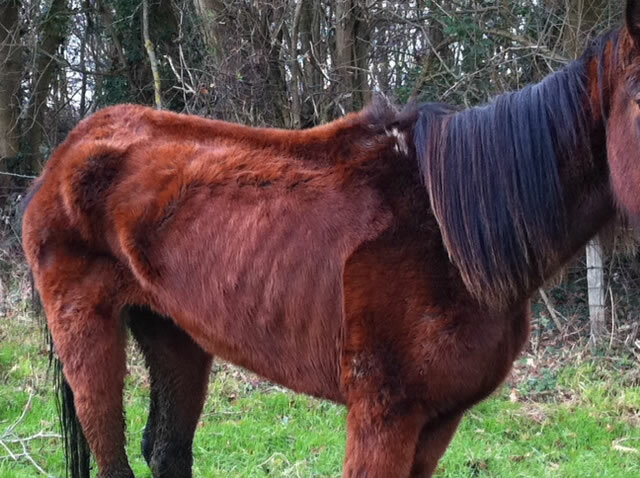 When the news got out about possible repossession of yard, owners of horses on loan or livery collected their horses before they could be seized, all the horses had to moved out within 96 hours, or they would be ‘disposed of’ . The remaining 26 ponies recued via Willow Wildlife Rescue, a small family run Registered Charity based in Chislehurst, operating in Kent and the SE for 25 years ,were being cared for and funded by Pink Willow and had to be found other places to be kept and cared for which WWR will now have to pay rent for and for their ongoing care, something that Pink Willow had been covering by giving lessons to young riders, school groups, disabled and mentally challenged youngsters since taking over the yard in September 2015. Also the rent of £930 a month, feed and bedding for twelve other rescued ponies kept at a yard in Kent still has to be found now, these much loved creatures should not have been put in jeopardy by the greed of a large off shore company wanting to make more money by developing the site,( although planning permission has already been refused once), at the expense of two small caring non profit charitable organisations. On the day that bailiffs were to return to secure the site many clients past and present came to the yard to give their support and say a sad goodbye. That evening , Saturday 11th February at the time the bailiff was due to secure the site a large group of people, old and young, gathered at the gates, including four children expecting to have had their Birthday Party on the yard with the horses that weekend, people who had ridden there in the past and those due to ride there that weekend and attend events arranged for the half term holiday. Many were distressed and crying as over half a century of affordable, opportunity to enjoy the pleasure of the company of horses in a friendly city environment came to an end. Last to leave, going on to as yet an unknown future was ‘Ginger’ the yard cat who knows no other place as he was born there. All this because a very rich off shore company wants to develop the area without a care for the protected wildlife,protected trees, the environment or the small non profit organization and charity that they have crushed and destroyed ,leaving them with so much debt they do not know what to do. 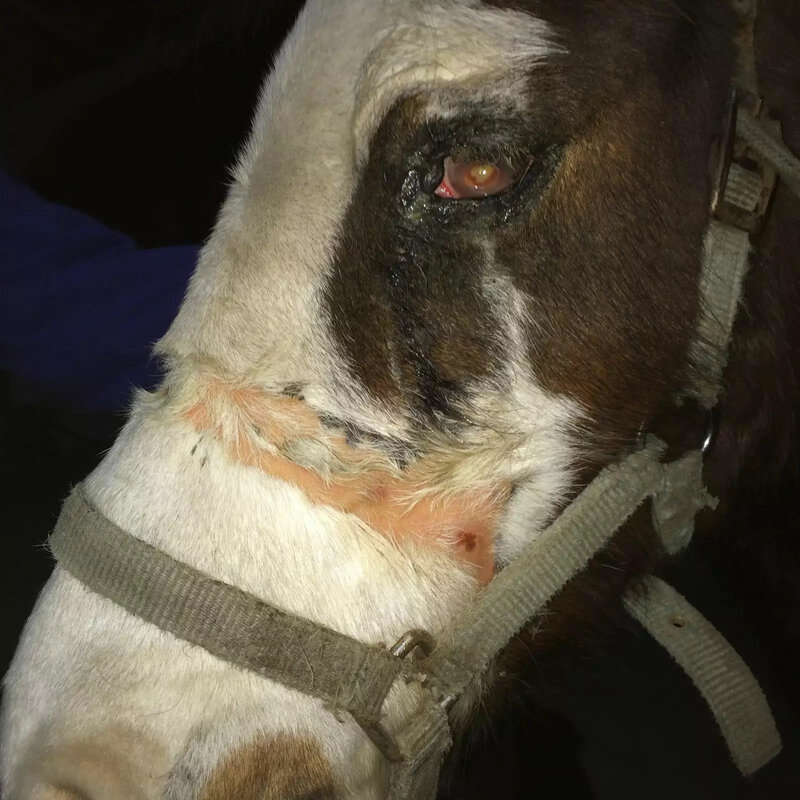 As well as their legal costs money still has to be found to continue to care for more than thirty vulnerable rescued horses that no other organization would help when they were in desperate need. They say money is the root of all evil, in this case they are right. I believe that some supporters of Pink Willow have set up a gofundme pink willow ponies page but I don’t know how widely it has been seen or how much detail of our needs has been given. If I knew how I would set up another as we are desperate for funds having used nearly all of Willow Wildlife Rescue’s money to keep ponies safe so far and we don’t know what we will do when money runs out in a couple of weeks time . Councillor Suzannah Clarke from Lewisham Council has been involved with this site and it’s future for a number of years and has been very supportive to us but has been limited in what she could do to help. I believe she would be willing to comment on events if necessary as would some of the local residents such as Barry O’Donovan a resident of Rayford Avenue which backs onto the land in question. He has agreed to be contacted on 020 8480 0740 if needed. Mr O’Donovan would be able to refute the claims of the LL regarding the previous tenant ‘having no problems’ and give an overall picture of past events. In fact the previous tenant had to pass up a grant for improved disabled access from The Marathon Charity Trust due to a dispute with the LL all of which we were unaware when we took over the yard What we needed at the time was another stable yard to move the ponies to and carry on with giving lessons and raising money but vacant yards are rare in this part of the world so that did not happen. Eddie drives the ambulance responding to calls from members of the public, vets, park rangers and other animal agencies who are unable to cover the call themselves. We are able to respond to calls in most areas of South East London and Kent as far as Maidstone, although we have been known to go further when no one else is available. The ambulance carries numerous cages and boxes, nets etc. 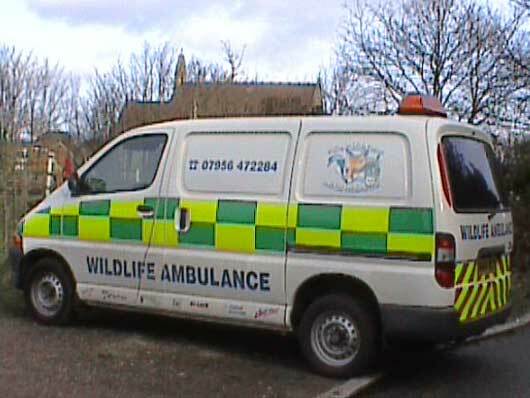 to enable it to deal with any type of wildlife casualty. 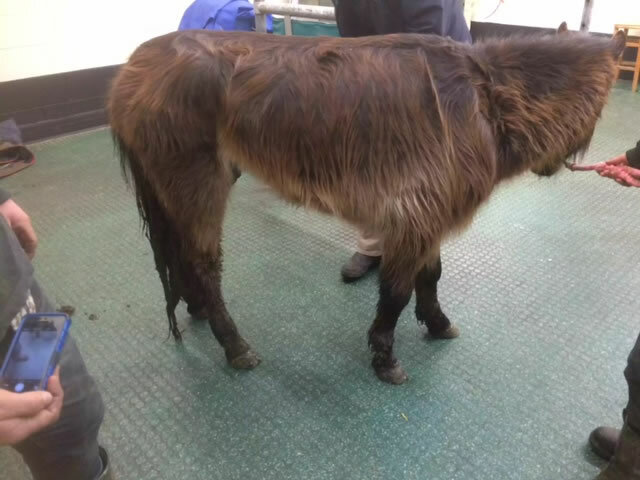 It also carries homoeopathic remedies to enable animals to be treated for shock, trauma and life-threatening bleeding as soon as it arrives at the scene. 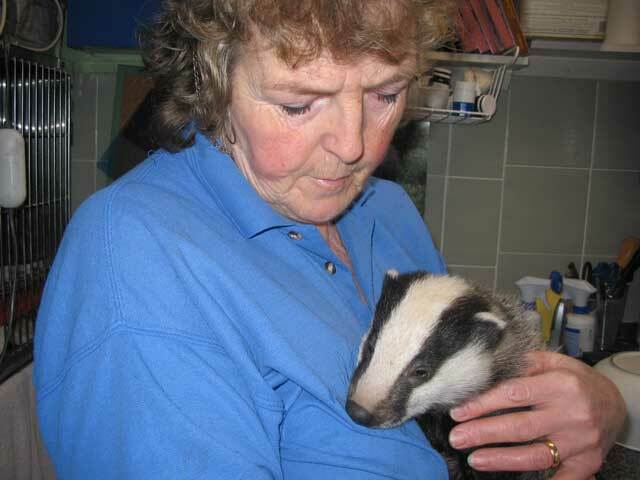 If necessary the animals are treated by our vet and then taken home to be cared for in our well-equipped unit. We use complementary medicine including homoeopathy, Bach Flower remedies and aromatherapy which all work very well for animals. On average we bring in and treat between three and five hundred creatures a year as well as treating many others in the wild by providing homoeopathic remedies to treat injuries and manage when people are prepared to put the remedies out for “their animals”, thus eliminating the stress of capture. As homoeopathy will not harm any other animal should they pick it up this does not pose any problem, except for the animal that should have taken it. In order to be able to continue with our work we have to raise money by selling things at fêtes and garden shows, putting collecting tins in vets and pet shops and we are always grateful for donations given to us by people we have been able to help. 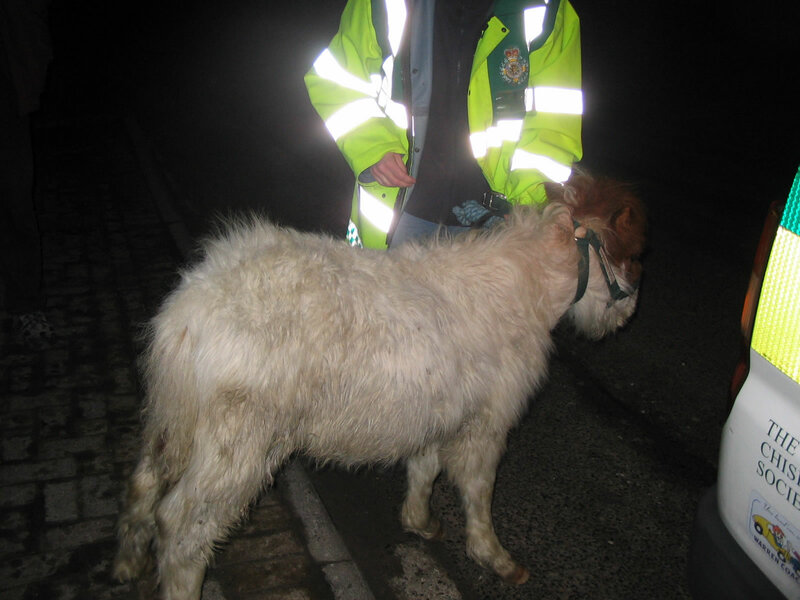 As we are now both retired we ar able to treat, care for and clean out the animals that we have in, although often it is a full-time job. It would be nice if there was a volunteer handyman out there somewhere that could help with the maintenance of sheds, hutches and pens as there never seems to be enough hoursin the day to do this as well. Also it is always a problem finding suitable release sites for our “families” of rescued fox cubs, semi-rural gardens backing onto open land or privately owned pieces of land in “safe” areas are usually suitable with people that are willing to feed the cubs every night for about six weeks.